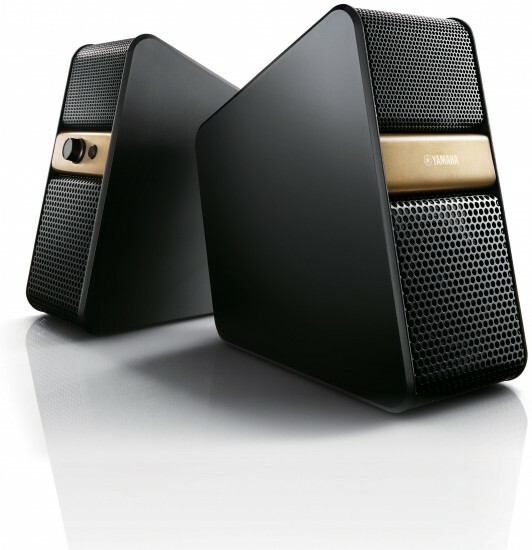 Yamaha today introduced the R-N301 network stereo receiver that provides the company's Natural Sound Hi-Fi audio reproduction and the latest network and mobile connectivity features—including a simplified app control—to discerning music enthusiasts looking to move into the new era of audio enjoyment. 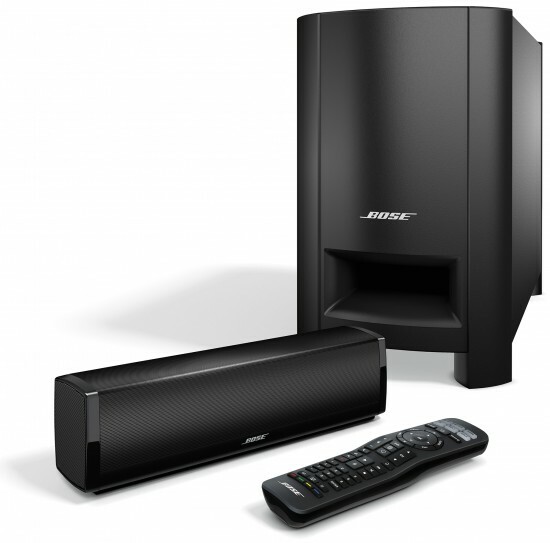 Bose is building on its SoundTouch Wi-Fi music system promise: to put all your music in one place, and let you play it wirelessly and effortlessly throughout the home. 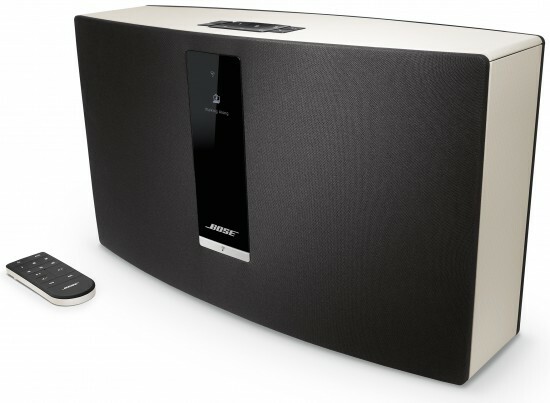 Unlike other Wi-Fi music systems, SoundTouch systems are simple, friendly and intuitive, letting you stream music in the easiest way available today — at the touch of a button. Today Sony Electronics further evolves the ES AV receiver line by introducing the new ES Z Series, designed from the ground up for the custom installation market with the installer top of mind. 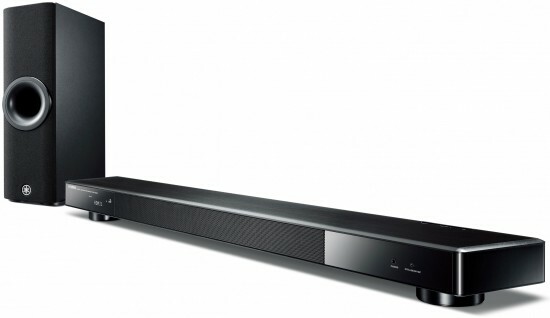 Yamaha today introduced the YSP-2500 sound bar with wireless subwoofer that offers the company's exclusive and critically acclaimed Digital Sound Projector technology to deliver true surround sound. 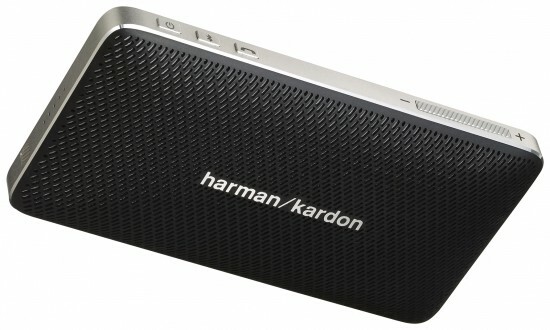 Harman announces its new JBL Cinema Base sound system: 240 watts of home theater sound for almost any flat screen TV. 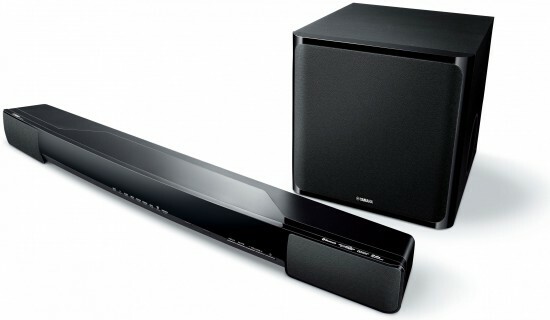 Yamaha today introduced the latest addition to its top-selling “YAS” series sound bars, the YAS-203.